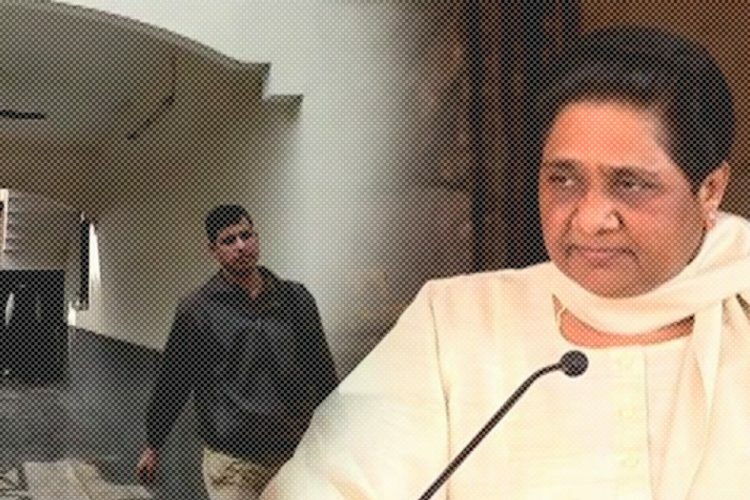 The Prime Minister’s Office summoned the two top officials of the Central Bureau of Investigation as the investigation agency’s internal slugfest continued to play in public sight. In an unprecedented event, CBI, on October 22 conducted a search in its own headquarters and arrested a deputy superintendent of police. 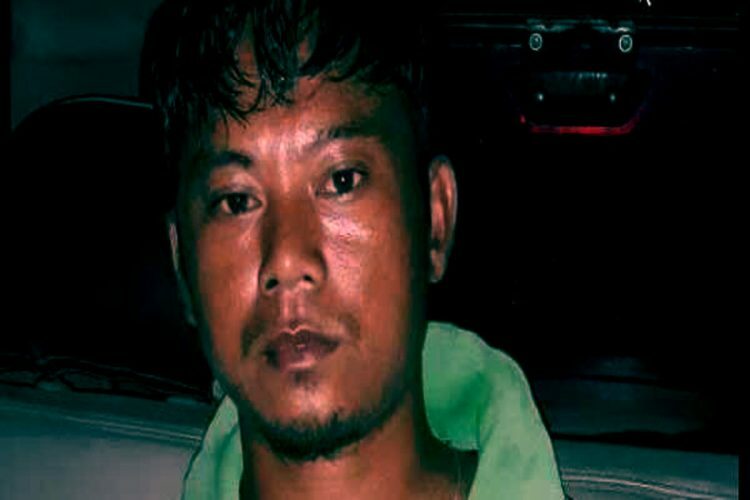 On Monday evening, deputy superintendent of police Devendra Kumar was arrested during a search conducted by CBI at its headquarters. Kumar was part of the SIT which has been probing the case against meat exporter Moin Qureshi. This is the same case in which Asthana has been accused of taking a bribe for suppressing the case against Qureshi. 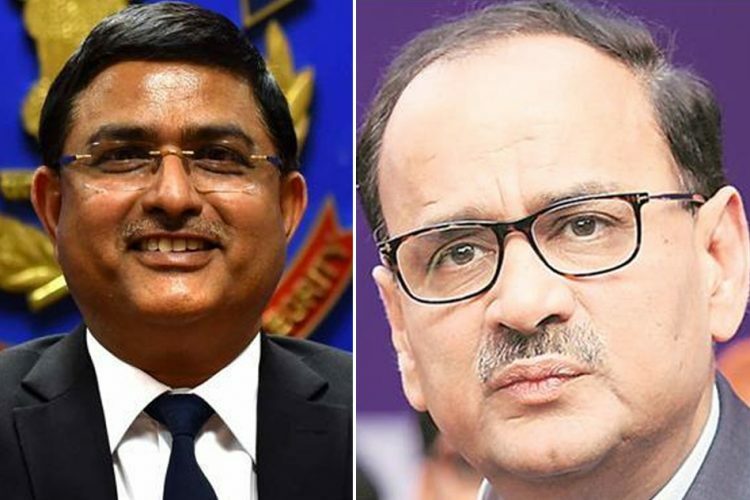 It may be noted that when Asthana was named for taking a bribe, he complained to the Central Vigilance Commission (CVC) saying that Verma was falsely implicating him and trying to malign his image. Now, it is being said that the Enforcement Directorate (ED) will take over the money-trail probe in this case, involving Asthana. Sensing the gravity of the situation, the PMO summoned Asthana and Verma in an attempt to make amends. Although the details of the high-level meeting have not been made public, it is said that the officials were asked to put a lid on the infighting as it could tarnish the image of the country’s top investigation agency. 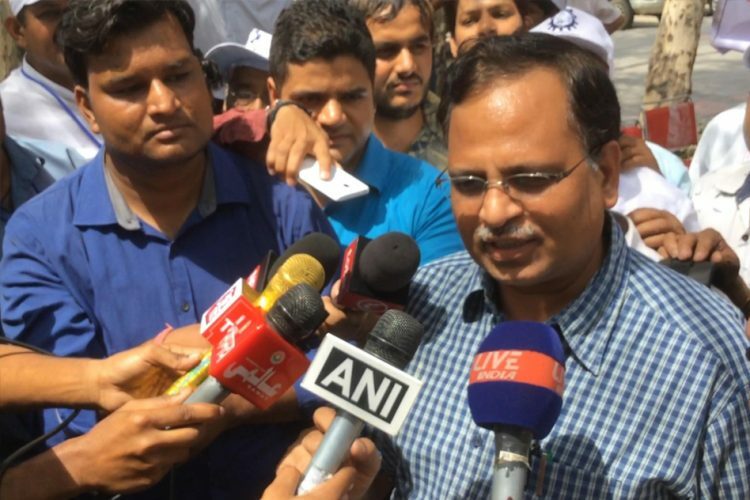 It may be noted that the feud between the two officials dates back to the time when Asthana was elevated in the organisation, to which Verma had objected as his involvement in the Sterling Biotech was being investigated by CBI itself. However, at that time Asthana was given the benefit of doubt. 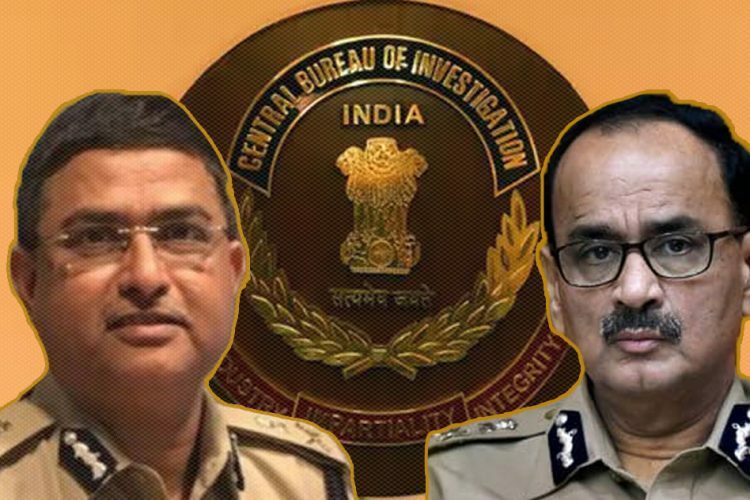 Again, in July this year, CBI wrote to the CVC stating that the Asthana, who is also the second senior most officer cannot represent CBI chief Alok Verma in matters pertaining to induction of officers into CBI. The reason given for this was since “Asthana was himself under the scanner”. 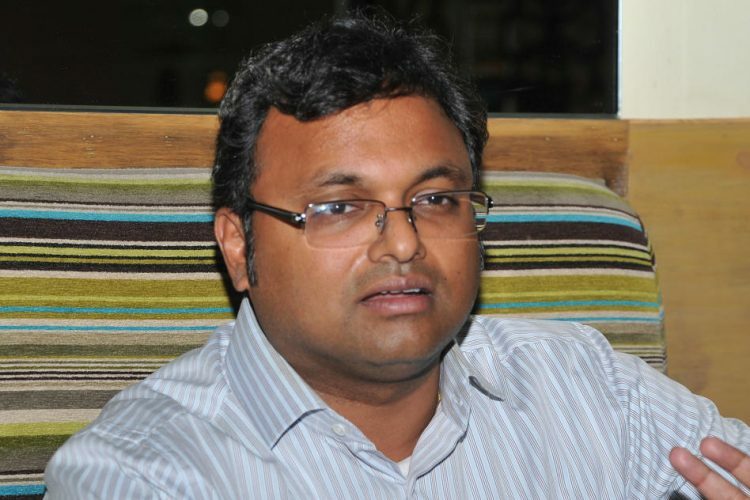 Many have linked Asthana’ rise to power to his close ties with the Modi government.